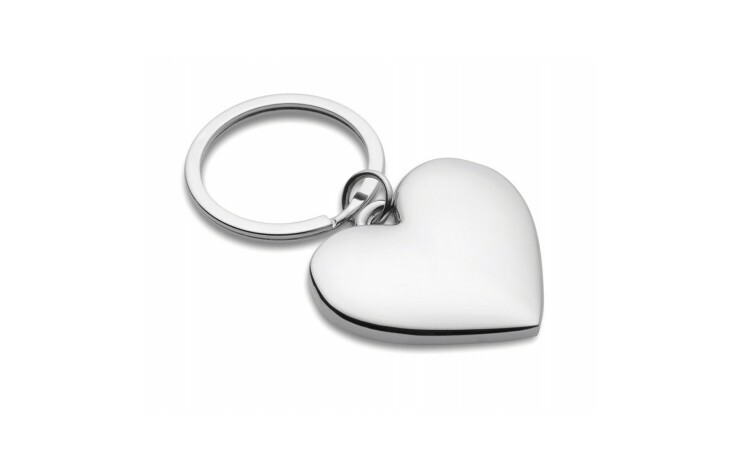 Brighten up your keys with our customised Metal Heart Keyring. 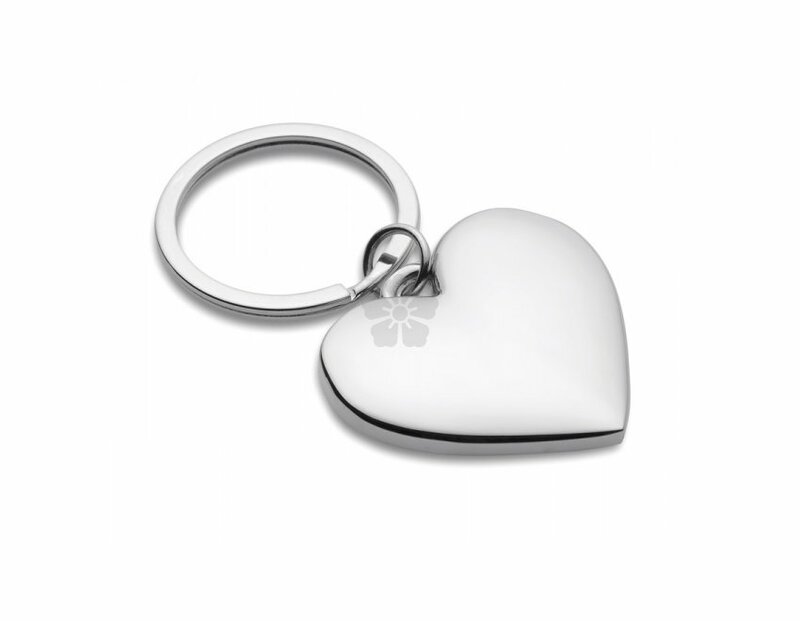 This polished metal keyring is a great alternative to a standard keyring, and is laser engraved with your design for a hardwearing, premium finish. Supplied individually boxed in a black card gift box as standard. Note: Setup is charged at £35.00.